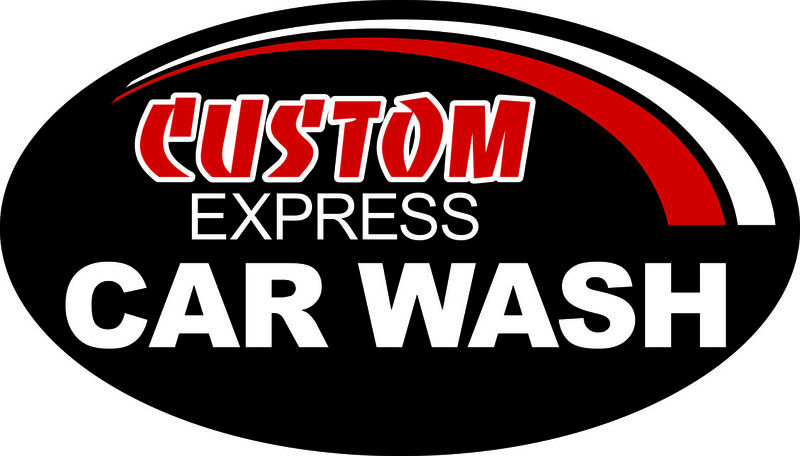 Silver wash includes 2-step wheel & rim cleaning, triple coat, and sealer/clear coat, spot free. No cash back. No cash value. No credit given. Silver wash includes 2-step wheel & rim cleaning, triple coat, and sealer/clear coat, spot free. To redeem, use window lane.